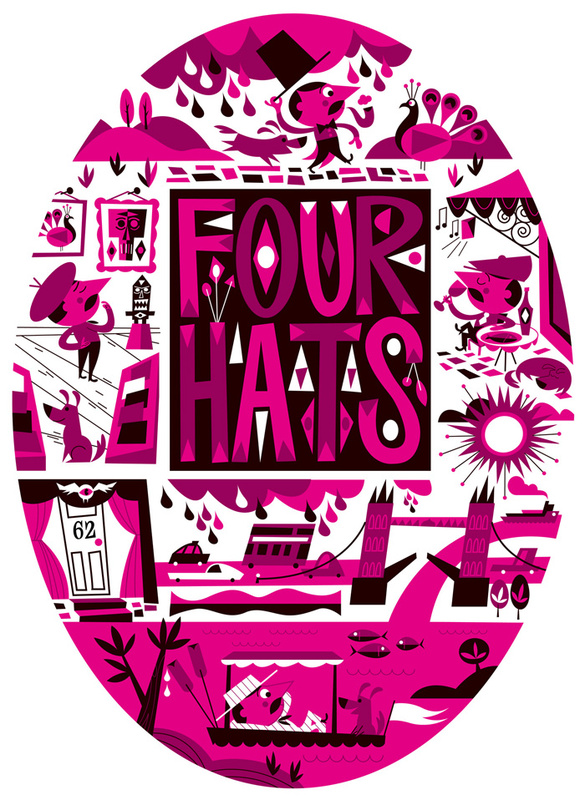 On the penultimate thursday of February we will be launching our next exhibition Four Hats an exhibition of work by artist and designer Matt Cruikshank. The show will feature prominent works from his varied stylistic repertoire, hence the name. Sketches, paintings, sculptures and digital work come together in bold and vivid colours to present a unique talent that you will kick yourself for not having seen yet, and if you have, then expect new and surprising feats of illustrative dexterity from this many-hatted fellow. The Wolf’s Whistle isn’t so much of a wolf in sheep’s clothing, as it is a wolf adorned with an amazing Technicolor dreamcoat. 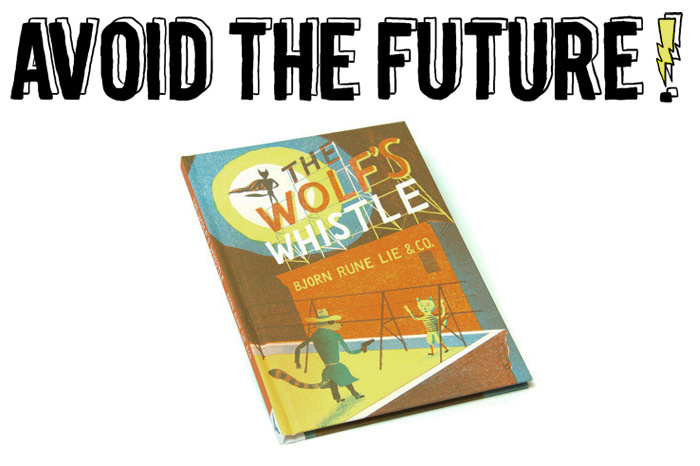 Artist/writer Bjorn Rune Lie eviscerates the well-known Three Little Pigs fable and stuffs it with a tasty mix of crime-thriller and costumed-vigilantism in this genre-blurring, half-comic, half-storybook prequel. If that wasn’t the most unnecessarily grotesque introduction to a review of a children’s book ever, I don’t know what is. Read More..
A long time in waiting, we are proud to announce the online sale for Brecht Vandenbroucke’s latest print from Nobrow press ‘Brickman’. Previously this print was available exclusively at our gallery and shop at Nobrow on 62 Great Eastern Street. The print comes in SRA2 in three very vibrant, overlapping colours, printed in an edition of just 50 copies and knowing the young Flemish gentleman’s wide fan base, it won’t last long online. 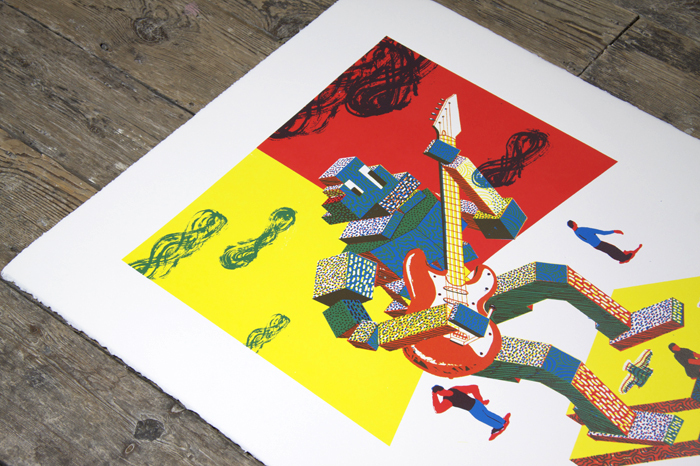 Don’t miss your chance to lap up one of Belgium’s finest talents in luscious printed form.